All Pro Chimney Service provides chimney sweep services to Montgomery County Homeowners who demand prompt, professional service. Our team of expert technicians is committed to exceeding homeowners expectations of quality service. We take pride in providing quality chimney inspection and cleaning services at competitive prices. Homeowners know that All Pro Chimney is the right choice for professional chimney sweep services in Montgomery County in MD. We’ve been serving the Montgomery County area for years. As members of the National Chimney Sweep Guild (NCSG) and the Mid-Atlantic Hearth, Patio & Barbecue Association (HPBS) we stay aware of the new technology and industry standards. Not only do we have the expertise to get the job done, but we also take care to make sure we get it done right. As a family-owned business, All Pro Chimney is committed to providing you with excellent service every time. Chimney inspections are the first part of any chimney cleaning. Inspections allow us to see what’s going on in your chimney and determine if your stack needs cleaning or repair. Chimneys should always be inspected first. In some cases, the technicians may find that cleaning is not required. 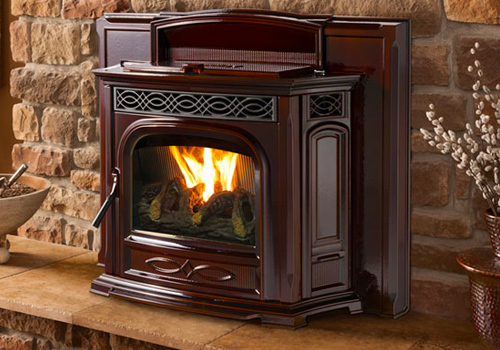 Inspections should also be completed whenever you are purchasing a home with an existing fireplace or stove. 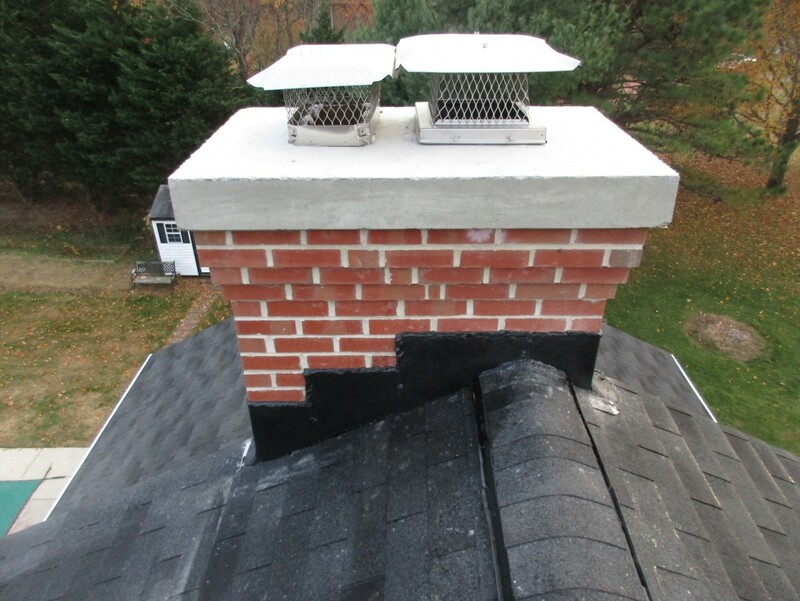 Level one chimney inspection: This inspection is to verify that the overall structure of your chimney is sound and free of creosote and other combustibles. Every chimney cleaning starts with a Level 1 inspection. Level two chimney inspection: If you’ve recently changed the fuel type for your fireplace or are planning on selling your home soon, you’ll need to have a level two inspection done. 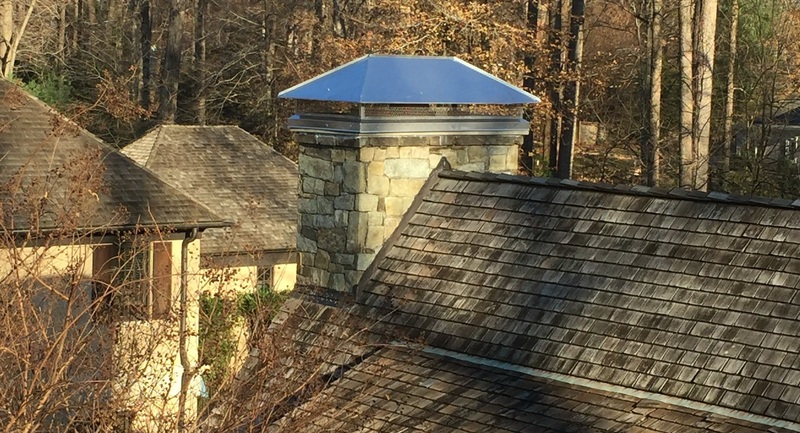 Level three chimney inspection: A level three inspection is necessary when something is discovered during a level one or two inspections but can’t be accessed without getting to concealed areas. Keeping your chimney clean is essential. The Chimney Safety Institute recommends that cleaning a minimum of once a year. We are well known for the quality of our chimney sweep services. In addition to the quality of our work, homeowners like the fact that our technicians clean up behind themselves. You will never see unsightly dust or soot left behind. 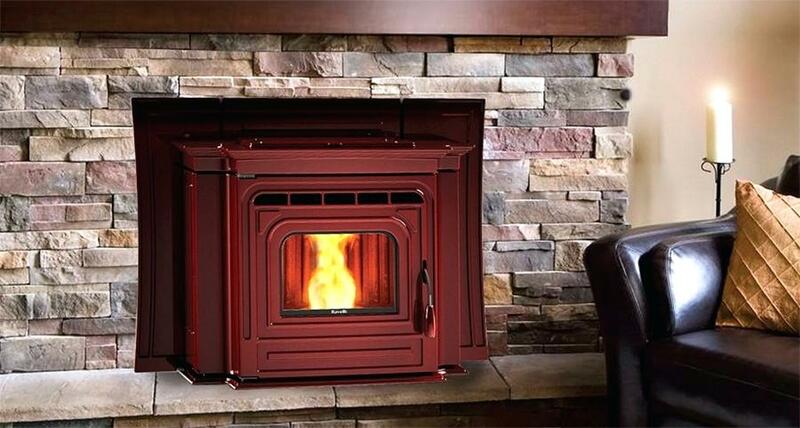 Our technicians can clean your wood burning, gas or pellet stove to ensure that you can continuously enjoy the pleasure of sitting by the fire with your family and friends.